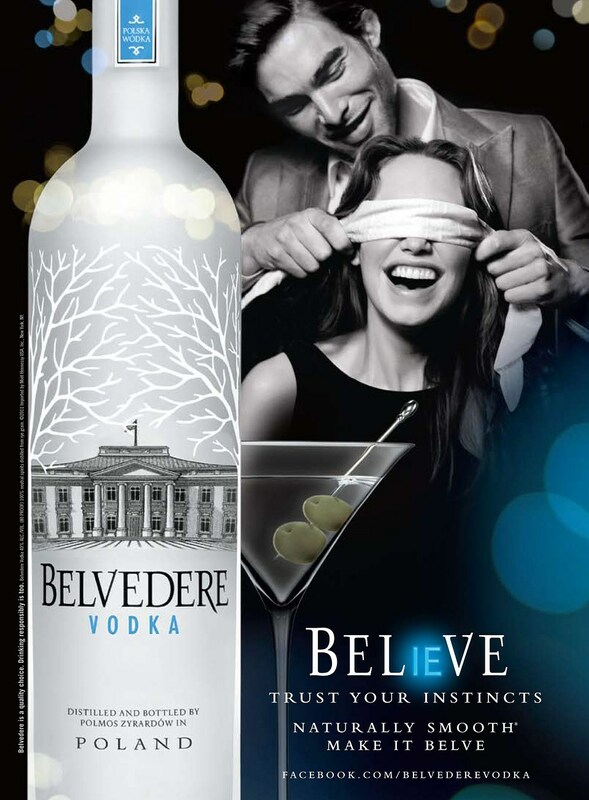 LVMH* asked Arnell to help inspire new interest for Belvedere Vodka with young consumers. 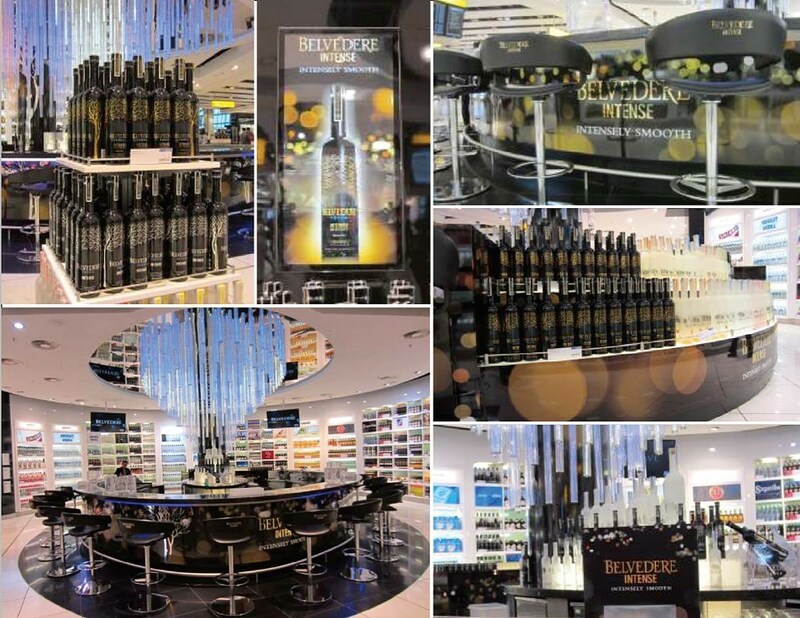 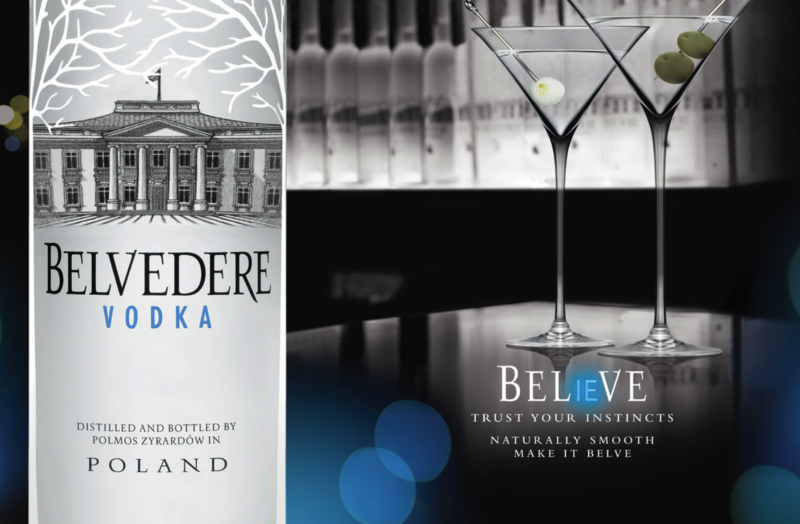 We developed a 360 communications platform to define Belvedere as the choice among premium vodkas by leveraging “Naturally Smooth” as the key attribute and point of differentiation. 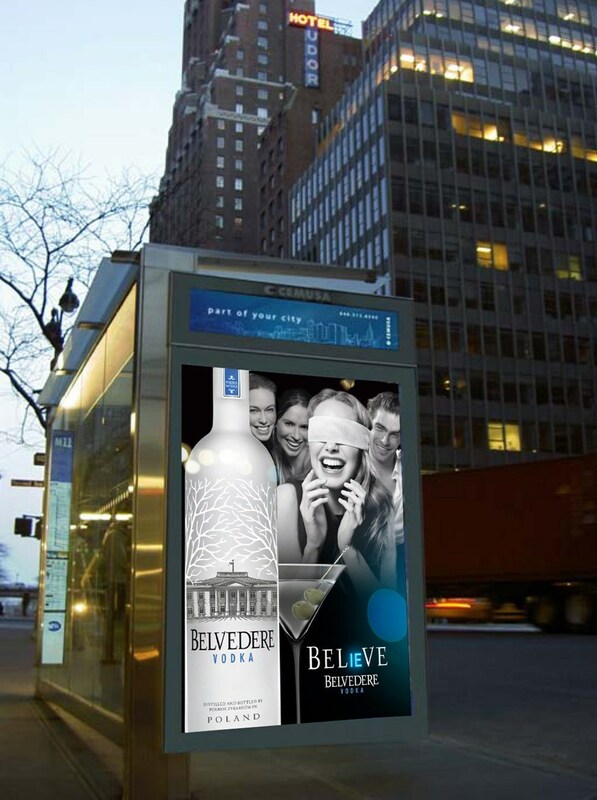 In order to drive brand affiliation and recall, we established and promoted a friendly bar call: “Make It Belve”. 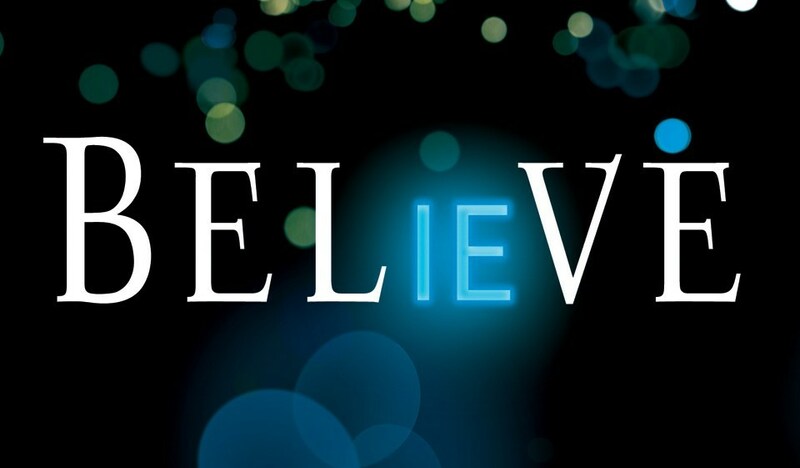 Created at Arnell.